9ine, a restaurant in New Market, Gangtok concentrates mainly on local (called native) cuisine, and serves a traditional set meal. As per Mr Tshering the owner of the restaurant, the recipes of traditional Sikkimese dishes originated from the monasteries, and got adapted by the local population. The cuisine has a major focus on keeping the body warm and utilizes local ingredients such as fermented vegetables, dairy products and meat. 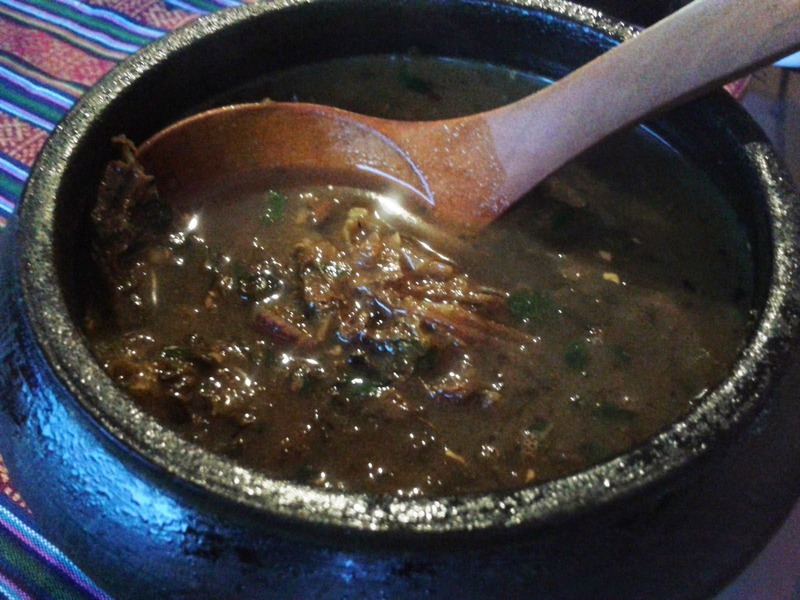 The meal starts with Gundruk soup – made of fermented leafy vegetables. 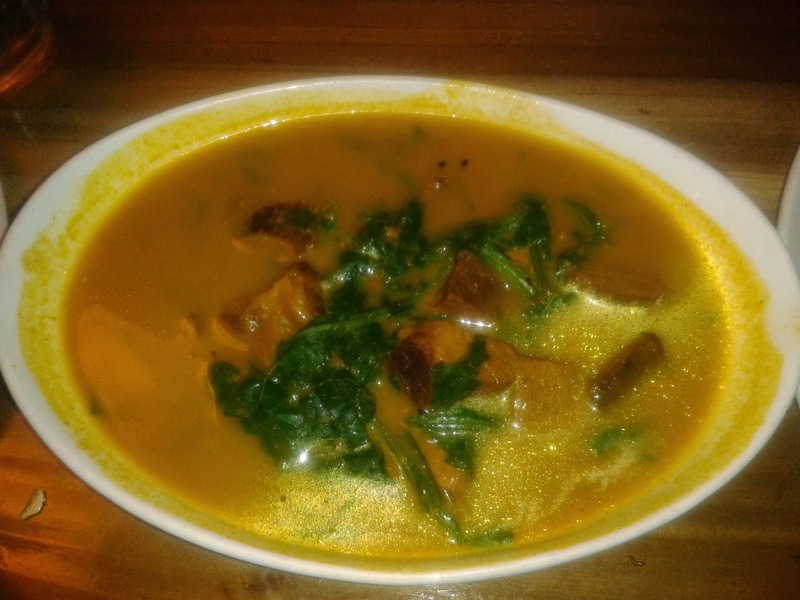 The soup is sour-ish and very tasty – the ingredients provide additional warmth to your body in the cold climate. Maachoo, a cottage cheese based preparation has the traditional ghee flavor and is to be enjoyed with steamed rice and a pinch of salt. Kinema is the another specialty, again to be savored with steamed rice. 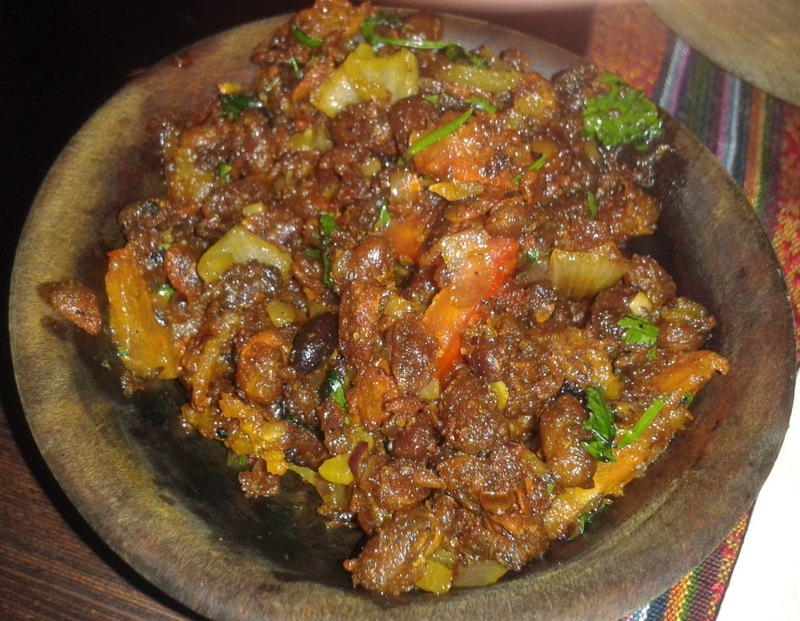 Fermented soyabean based, this is Sikkim’s most popular vegetarian preparation. 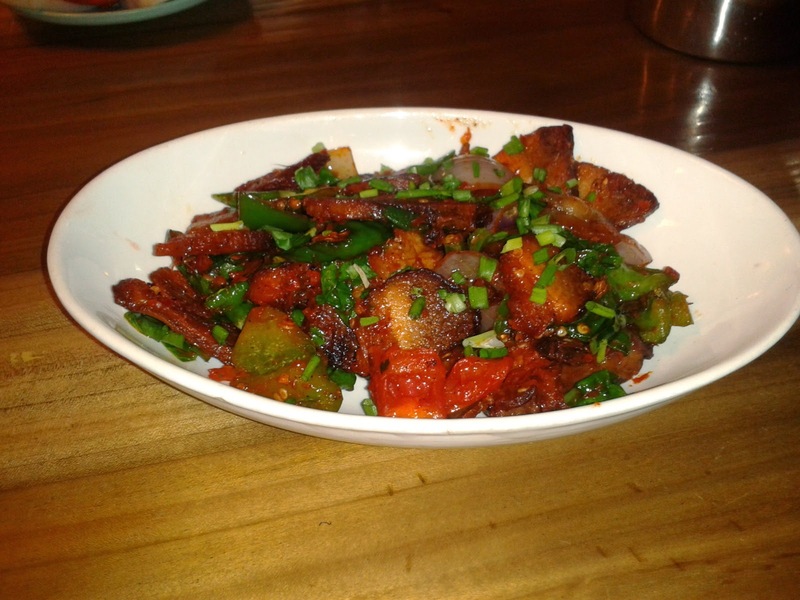 The soyabean is cooked with tomatoes, onions and capsicum and garnished with coriander. 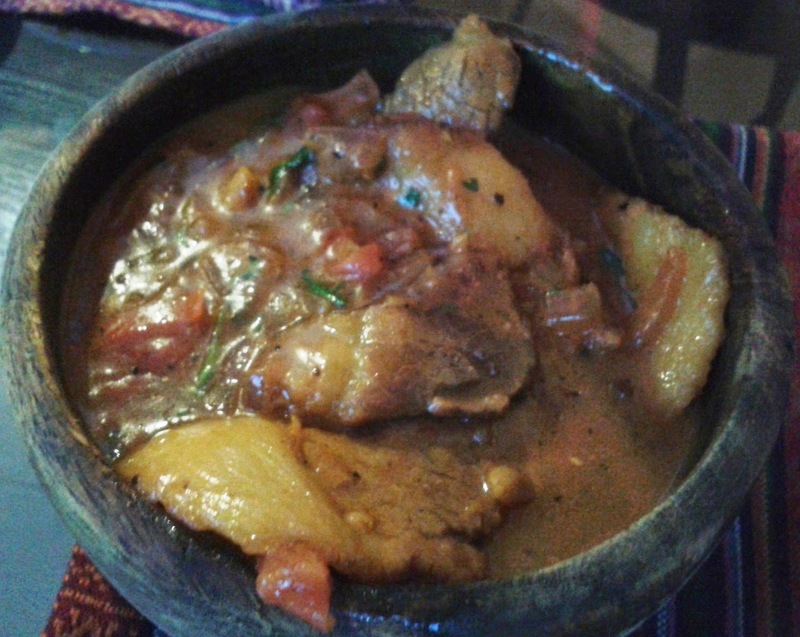 The set meal ends with a sumptuous Sikkimese Pork Curry - which is a cumin powder and tomato based gravy. The curry is very light on spice with rice and local raw chilies. The pork and beef in all the meals we had in Gangtok were fresh and less fibrous than those we get in the plains. 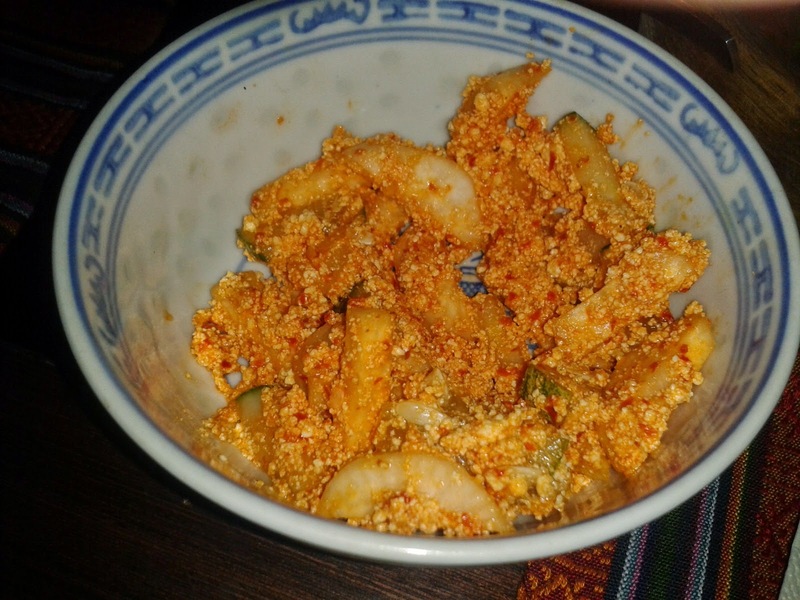 Chhurpi pickle which is essentially sliced radish in traditional Sikkimese fermented cheese is served as an accompaniment for all meals. 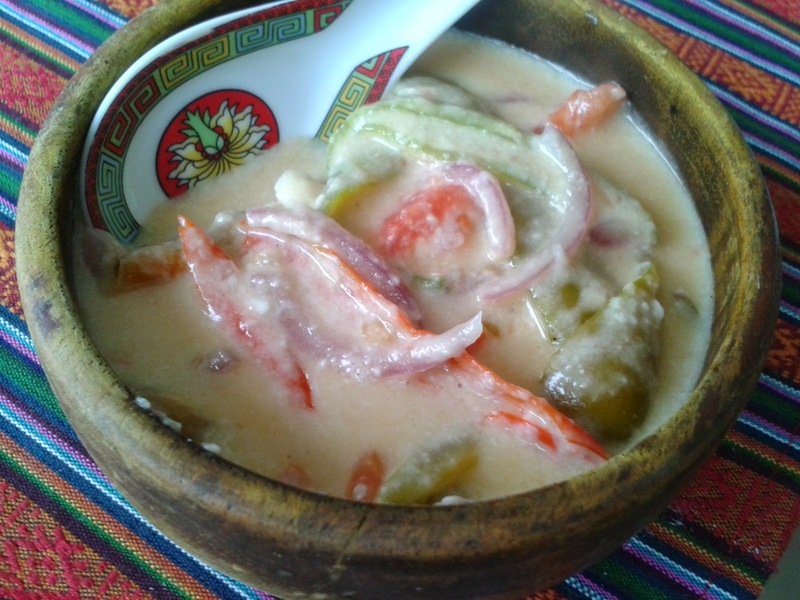 9ine also serves the Bhutanese delicacy Dachi, onions, chilies and tomatoes in a broth of melted cheese. 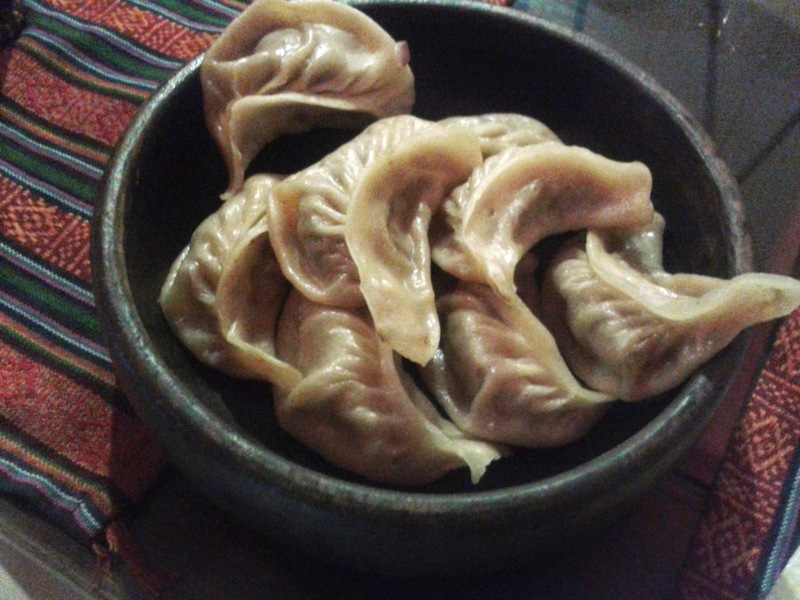 Many versions of momo are there – steamed, fried or chili – and made of chicken, pork or beef. We tried some steamed momos – the filling inside tasted great, and so did the fresh and fiery chili paste served with it. 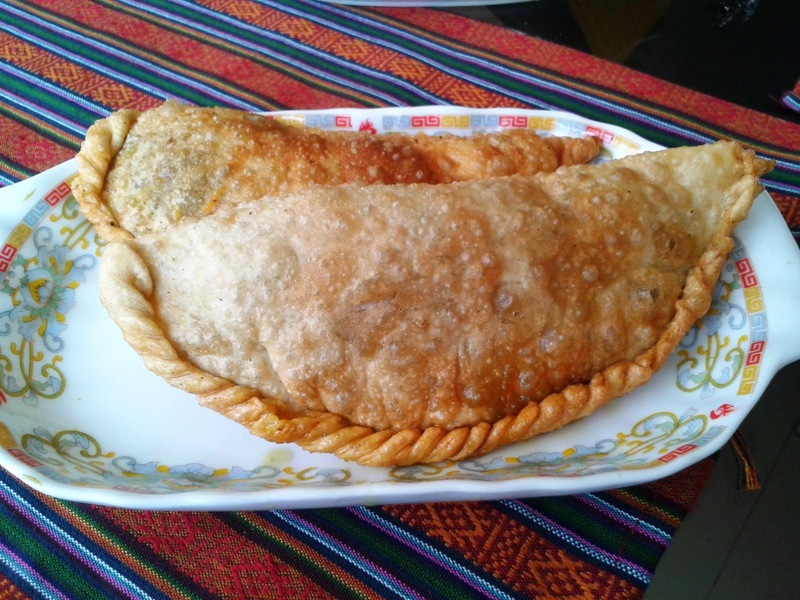 Shayphaleys are large fried meat pies - stuffed with spicy beef mince and vegetables. 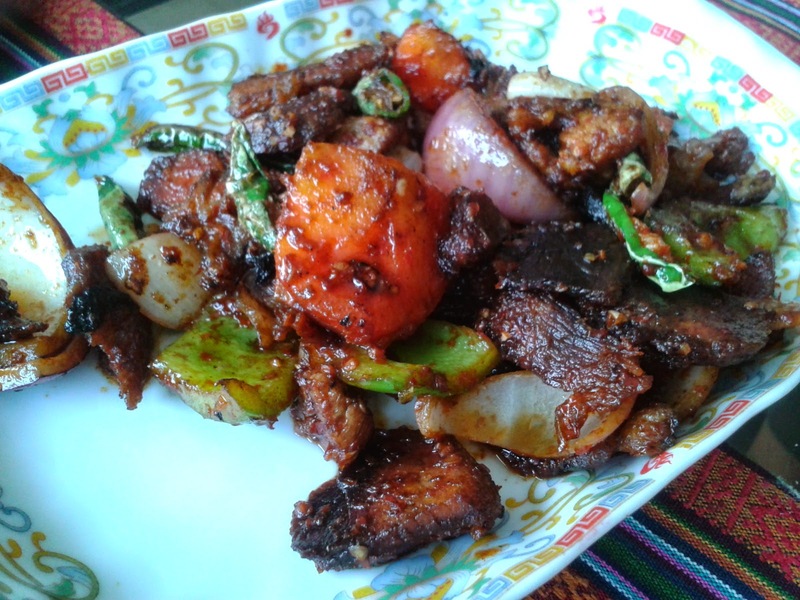 Another must have here is their Pork Chili Fry – pork fried in soya sauce with chilis, capsicum, onions and tomatoes. 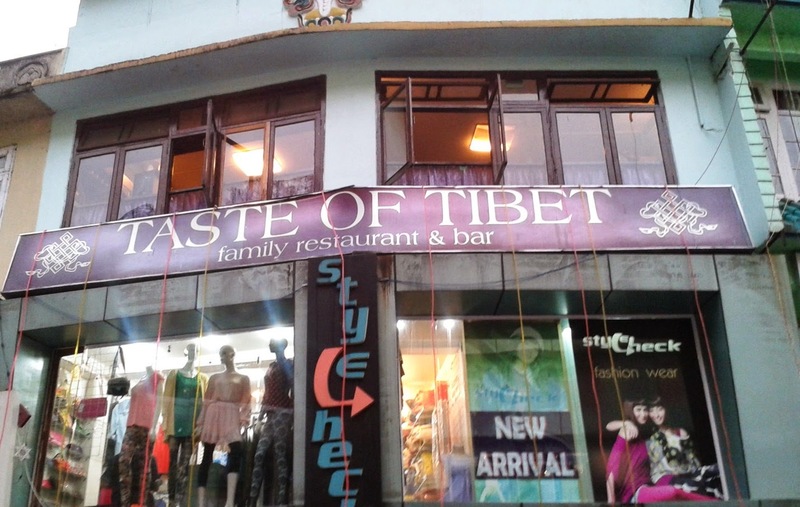 Another good local restaurant here is Taste of Tibet in MG Market, though it lacks the variety of ethnic offering of 9ine. The restaurant is always bustling with a crowd – old, young and even people from monasteries around. 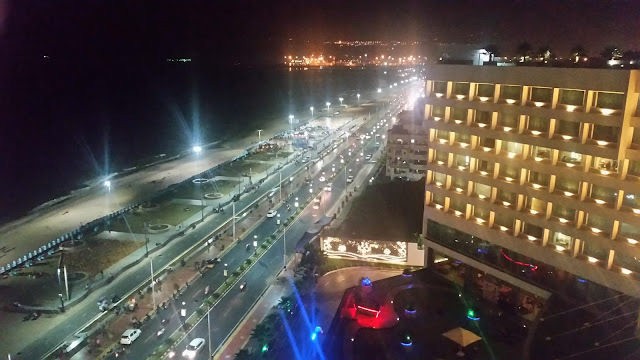 We tried to order momos but were told that momos get sold out by 4 PM. 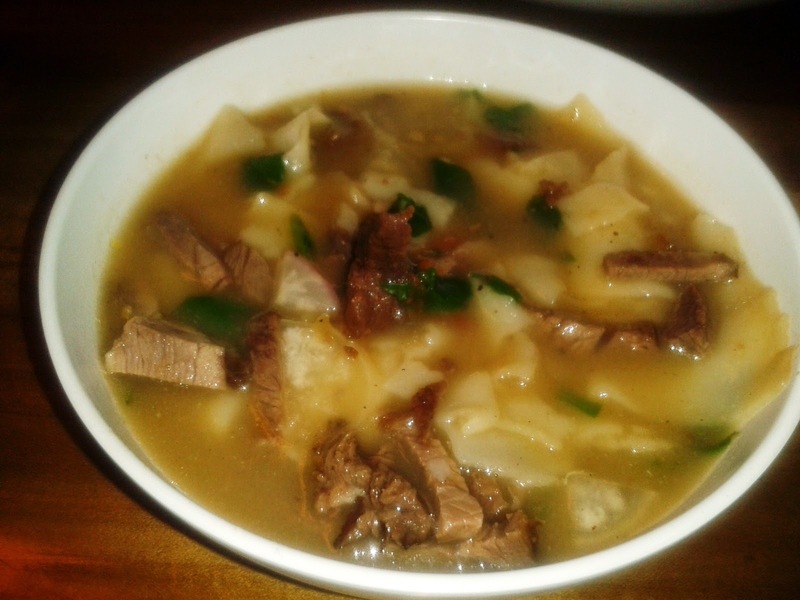 They serve a mean thentuk (a thukpa variant) – a soup consisting of beef, flat handmade square shaped noodles and vegetables. Again a great soup for the cold winter here. The Pork Fry here is also well made. Deep fried pork slices are served with sautéed onions and tomatoes. The beef curry combo with rice, again a cumin based preparation should also be tried out for its simple taste and soft meat. a great insight into Sikkimese cuisine!